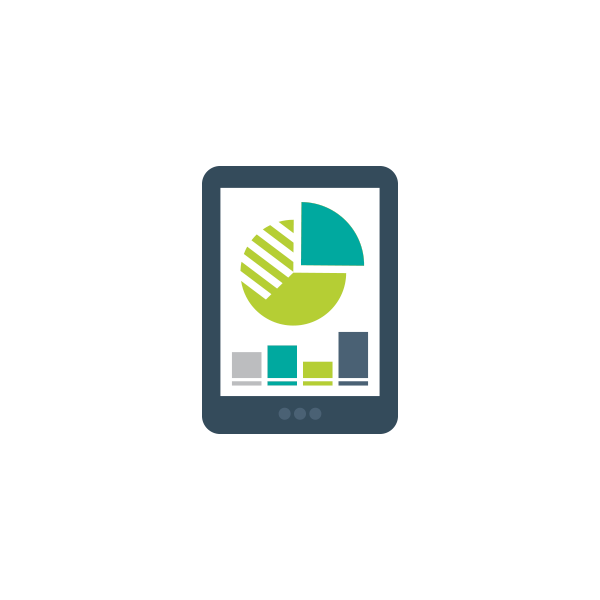 Insight and intelligence can empower you to drive your business forward and keep ahead of your competition, but it is not always easy to capture and analyse the data needed to do this. 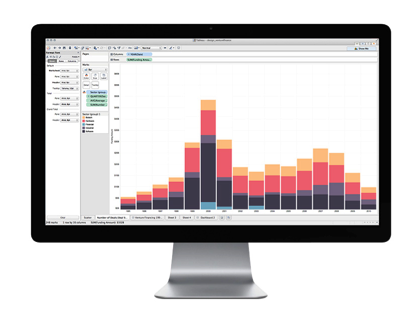 Using industry-leading data analytics software from Tableau, Brighter Connections can help you to transform data into actionable insights that make an impact within your organisation. 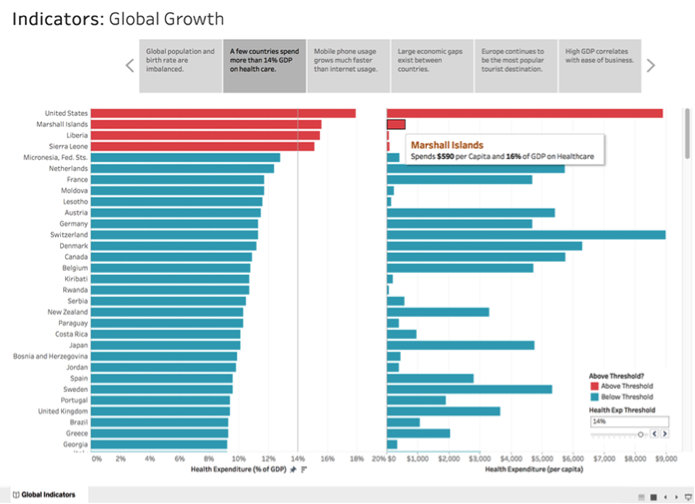 From early-stage start-ups through to small businesses to global enterprises, Tableau’s analytics platform helps people see and understand their data so they can solve problems and identify opportunities. 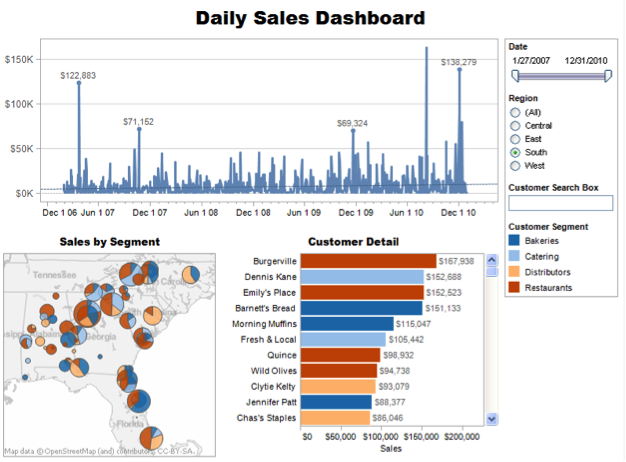 Tableau is available on-premise or in the cloud. 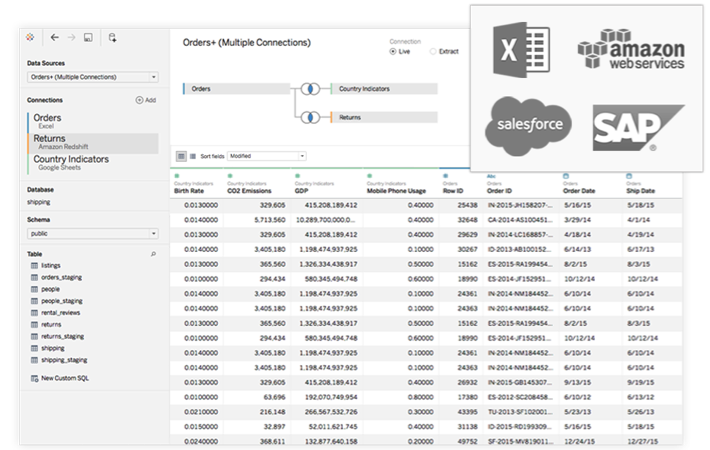 You can easily connect to data stored anywhere (on-premise or in the cloud), in any format (spreadsheets, SQL databases, big data or cloud apps), and combine disparate data sources (such as CRM, ERP and accounting packages). 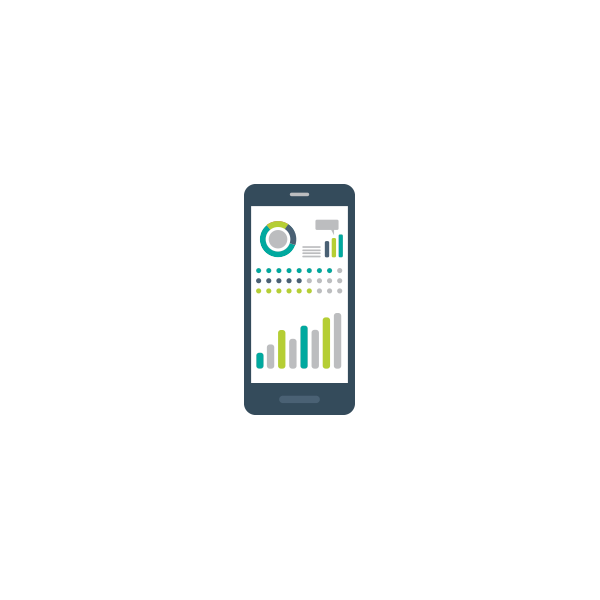 Drag and drop to create interactive data dashboards with advanced visual analytics which will enable you to spot visual patterns quickly and reveal hidden opportunities. 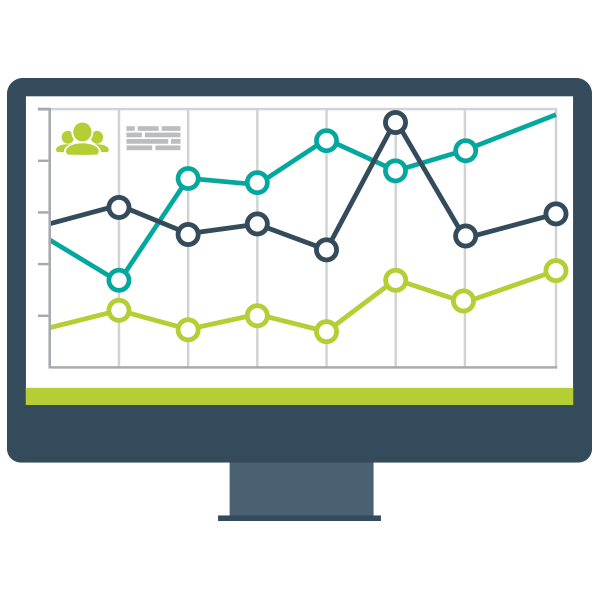 Share across your organisation and empower your colleagues to explore their perspective on data; build a culture of self-service analytics within your organisation. Tableau can improve staff productivity and increase business efficiency which ultimately leads to improved profitability. 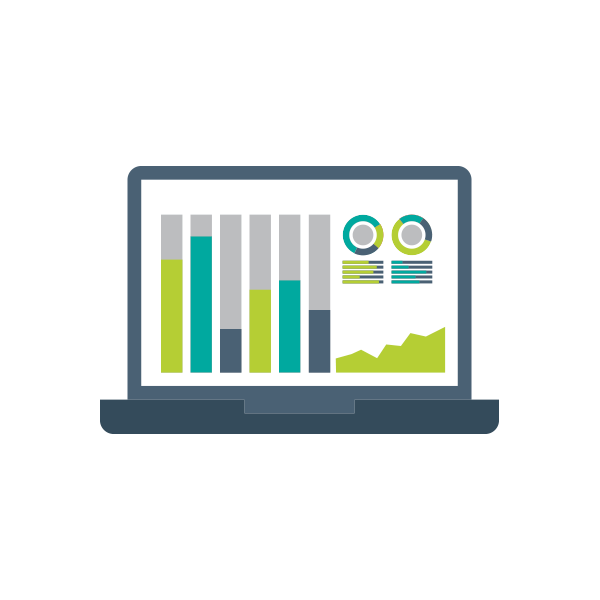 Brighter Connections can add further value to Tableau data analytics; our highly-skilled consultants can offer Tableau integration, bespoke reporting and a wide range of consultancy services to provide even greater ROI for your business.